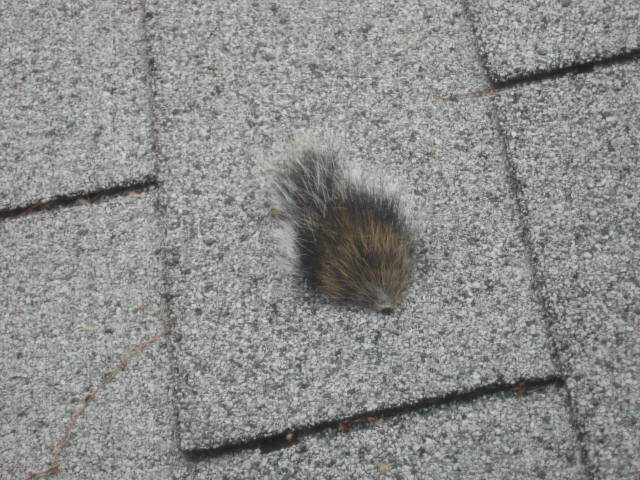 Some poor guy lost his tail on our garage roof. This entry was posted in Weekly Photo Challenge and tagged Photography, postaday. Bookmark the permalink. Pingback: Weekly Photo Challenge: From Above (Yemen) | What's (in) the picture?